By the first (selected effect, or SE), the function(s) of trait T is that (those) of its effects E that was (were) selected for in previous generations. They explain why T is there. … [A]ny claim for an SE trait has an etiological justification, invoking a history of selection for its current effect. In other words, their argument goes: a DNA sequence can be without a selected effect while it has, potentially several, causal roles. Therefore, junk DNA isn’t dead. First, if we want to know the fraction of the genome that is functional, we’d like to talk about positions in some reference genome, but the selected effect definition really only works for alleles. Positions aren’t adaptive, but alleles can be. They use the word ”trait”, but we can think of an allele as a trait (with really simple genetics — its genetic basis its presence or absence in the genome). Also, unfortunately for us, selection doesn’t act on alleles in isolation; there is linked selection, where alleles can be affected by selection without causally contributing anything to the adaptive trait. In fact, they may counteract the adaptive trait. It stands to reason that linked variants are not functional in the selected effect sense, but they complicate analysis of recent adaptation. The authors note that there is a problem with alleles that have not seen positive selection, but only purifying selection (that could happen in constructive neutral evolution, which is when something becomes indispensable through a series of neutral or deleterious substitutions). Imagine a sequence where most mutations are neutral, but deleterious mutations can happen rarely. A realistic example could be the causal mutation for Freidreich’s ataxia: microsatellite repeats in an intron that occasionally expand enough to prevent transcription (Bidichandani et al. 1998, Ohshima et al. 1998; I recently read about it in Nessa Carey’s ”Junk DNA”). In such cases, selection does not preserve any function of the microsatellite. That a thing can break in a dangerous way is not enough to know that it was useful when whole. Second, these distinctions may be relevant to the junk DNA debate, but for any research into the genetic basis of traits currently or in the future, such as medical genetics or breeding, neither of these perspectives is what we need. The question is not what parts of the genome come from adaptive alleles, nor what parts of the genome have causal roles. 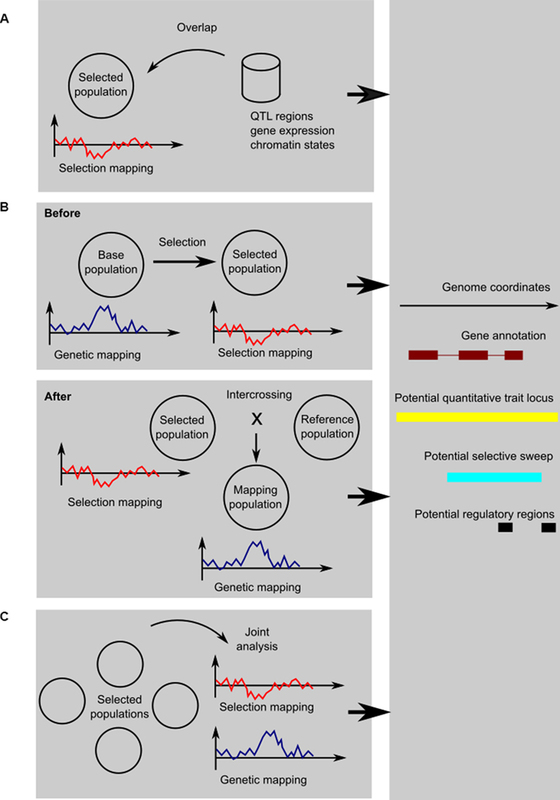 The question is what parts of the genome have causal roles that are relevant to the traits we care about. The same example is relevant. It seems like the Friedriech’s ataxia-associated microsatellite does not fulfill the selected effect criterion. It does, however, have a causal role, and a causal role relevant to human disease, at that. I do not dare to guess whether the set of sequences with causal roles relevant to human health is bigger or smaller than the set of sequences with selected effects. But they are not identical. And I will dare to guess that the relevant set, like the selected effect set, is a small fraction of the genome. Doolittle, W. Ford, and Tyler DP Brunet. ”On causal roles and selected effects: our genome is mostly junk.” BMC biology 15.1 (2017): 116.